HONOLULU — Gov. David Ige today announced the appointment of seven members of his Cabinet. Col. Arthur “Joe” Logan will serve as adjutant general. Logan is currently serving as director of operations/G3, Hawaii Army National Guard (HIARNG), a position he has held since October 2013. 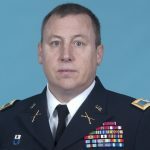 Prior to this assignment Logan held positions as the chief of staff of the Hawaii National Guard (HING) Joint Staff, and chief of staff of the HIARNG. Logan deployed to Afghanistan and served as the commander, Regional Police Advisory Command – Central, in support of the Afghan National Police. Prior to his deployment he served as the Joint Forces Headquarters – Hawaii (JFHQ-HI) Counterdrug Coordinator and the J2 Director of Intelligence. 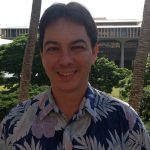 Logan holds a Master of Strategic Studies from the U.S. Army War College, and a BA in Justice Administration from Hawaii Pacific University. Col. Kenneth Hara will join Logan as deputy adjutant general. Hara is the chief of the Joint Staff for the HING where he is responsible for day-to-day operations. 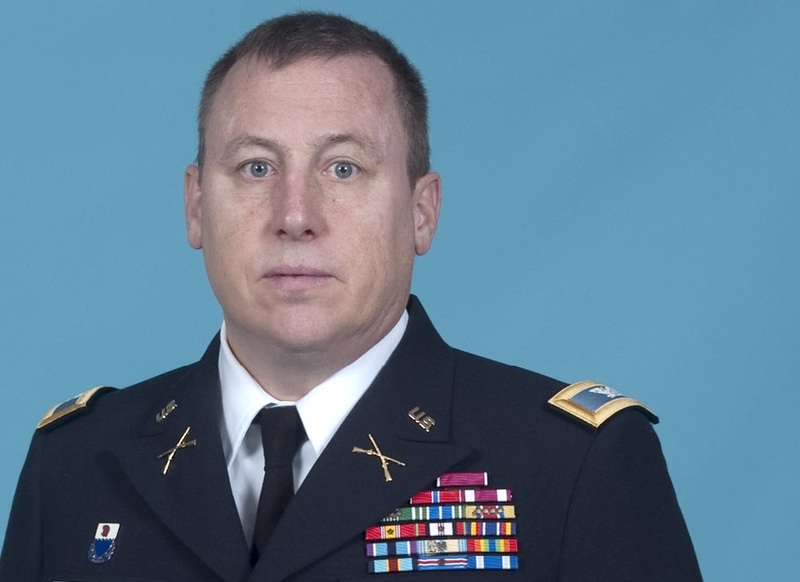 Prior to that, he served as commander for the 29th Infantry Brigade Combat Team, HIARNG. 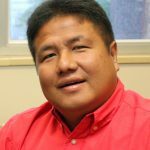 Hara received his Master of Strategic Studies from the U.S. Army War College, and BA in Human services from Hawaii Pacific University. Nolan Espinda will serve as the director for the Department of Public Safety. Espinda has been serving as the warden at the Halawa Correctional Facility since 2009. 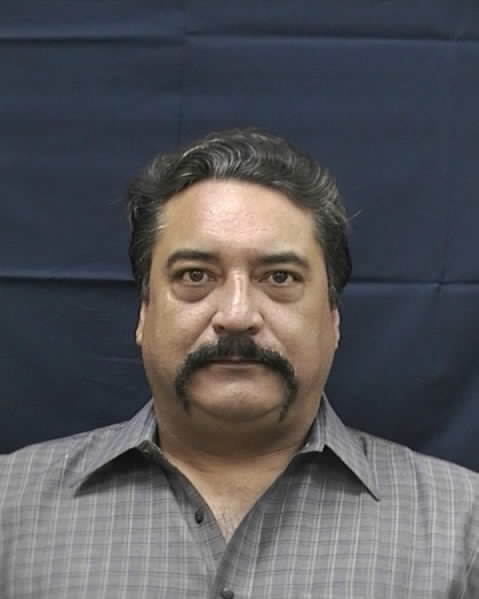 He has been employed by the department since 1983, and has served in multiple correctional facility positions. Espinda earned a BA in political science from the California State University. Jade Butay will assume his previous role as deputy director for administration at the Department of Transportation, a position he held from 2011-2013. Butay is currently serving as deputy director for the Department of Labor and Industrial Relations. 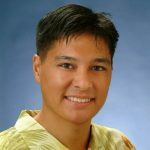 Butay holds an MA in Business Administration from Babson College and a BA Business Administration from the University of Hawaii. 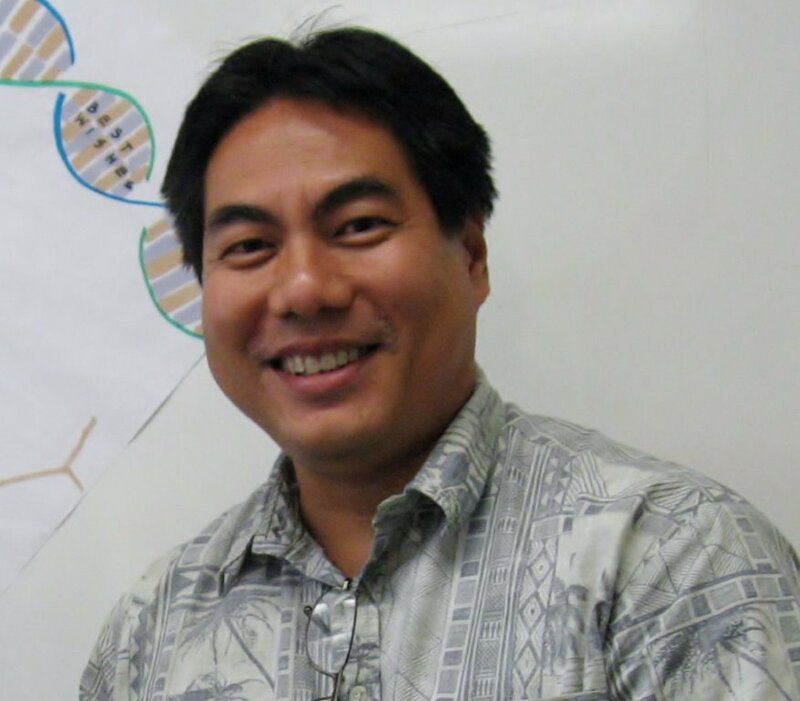 Carty Chang will serve as acting director for the Department of Land and Natural Resources (DLNR). 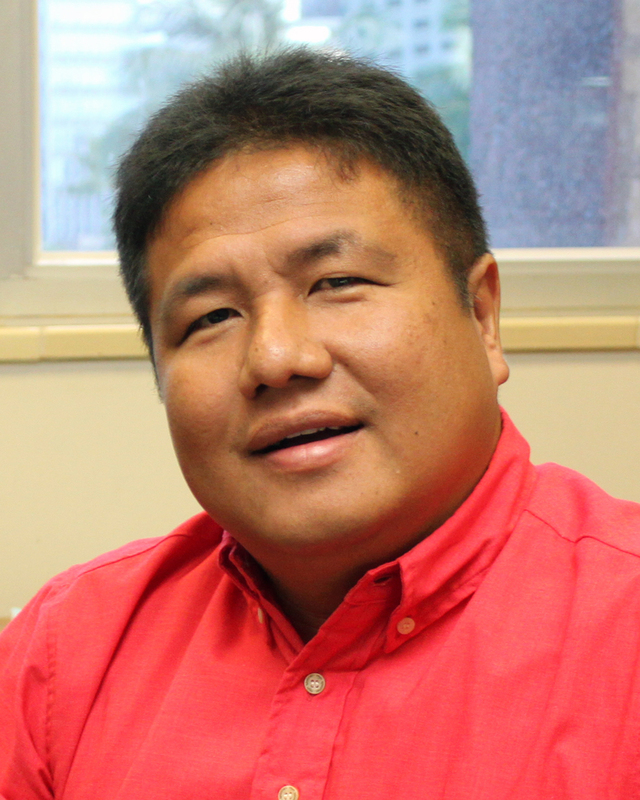 Chang has served as the chief engineer for DLNR’s Engineering Division since 2009. 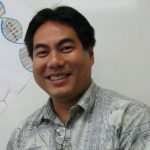 Chang received his BS Degree in Civil Engineering from the University of Hawaii at Manoa. Randy Baldemor has been named deputy director of the Department of Human Resource Development. Baldemor was previously serving as the director of Strategic Initiatives for the Office of the Governor. 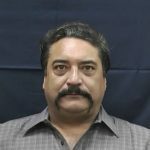 He has 14 years of experience in a wide range of fields including taxation, law and computer software development. Baldemor received his undergraduate degree in political science from the University of Florida and earned his law degree from the University of Washington School of Law. Roderick K. Becker will serve as deputy director of the Department of Budget and Finance. 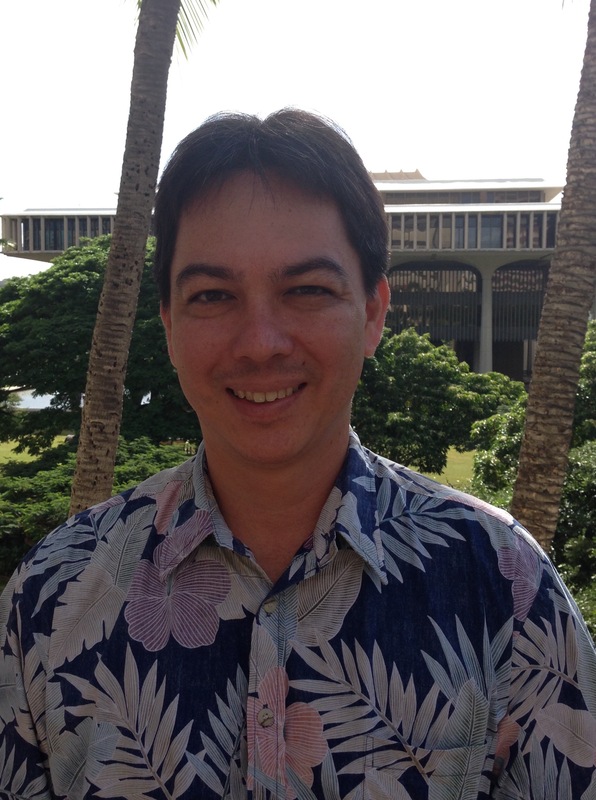 Becker’s experience with government finance includes serving as budget chief for the Hawaii State Senate where he coordinated the development of the State budget. 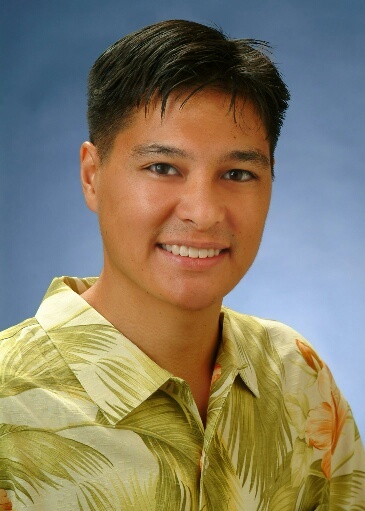 He was also recently the Budget Program Administrator for the City and County of Honolulu. Becker graduated from the University of Hawaii at Manoa with a BA in economics and political science. He also earned the Certified Public Finance Officer designation from the Government Finance Officers Association.